I believe Jesus was crucified on April 4-5th(ish) of 30ad. So if he was crucified on that date, He would resurrect three days later on April 7-8th(ish). There is a debate as to what year it actually was, ranging from 26ad – 34ad. I believe at the time of His resurrection, Satan was bound from deceiving the Nations until he is loosed from the abyss. This view agrees with Rev. 20 being a parallel scripture to this event. There is good reason to believe Jesus was crucified and resurrected in 30ad. Read this article (http://www.moresureword.com/whenres.htm). Now being that I believe that Jesus binds the strong man (Satan) at His resurrection (Satan can still deceive us, its just the Nations that he can’t deceive until he is released from the abyss), I think there has to be some sort of sign in the Heavens showing us this. Well there is. 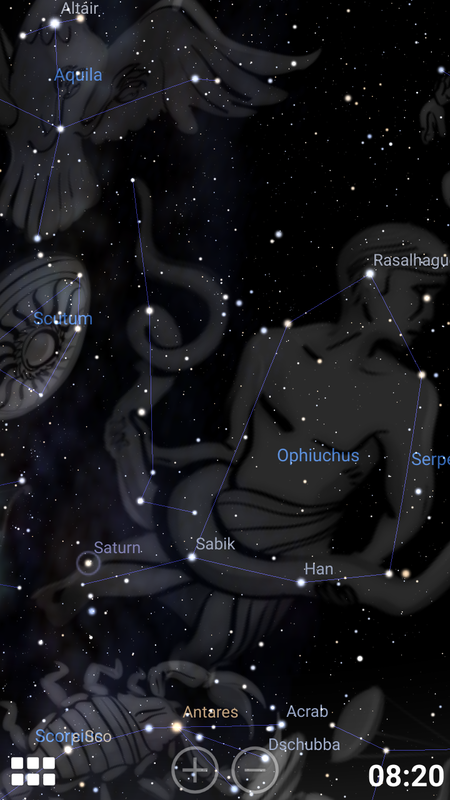 If you know that Saturn represents Satan then its easy to find. 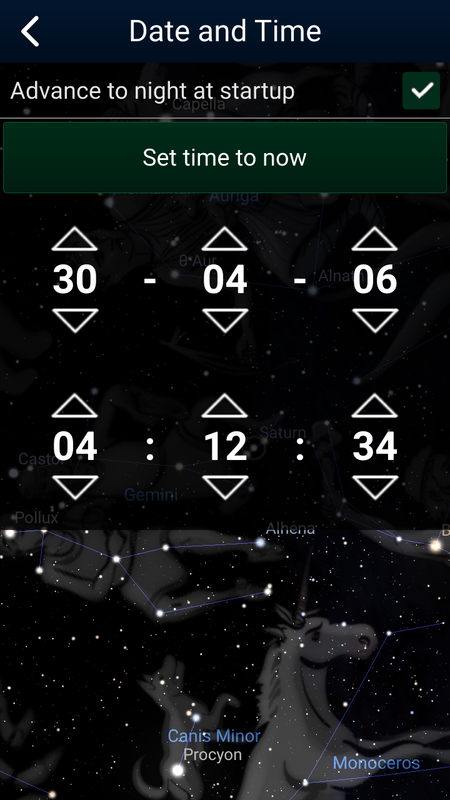 So I used Stellarium, highlighted Saturn and found the date. 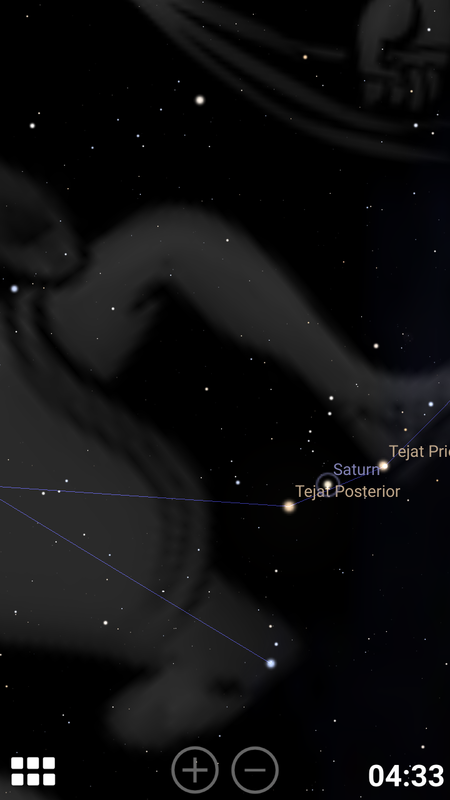 Saturn was under the left heel of one of the Gemini twins, Castor. So I believe, in my opinion, that this sign is confirmation that Satan’s (Saturn) kingdom had his deadly wound of Revelation 13 at the resurrection. His head wound was shown to us through this event with Saturn under the Suffering Servants left foot. This was fulfilling his curse of Genesis 3:14-15. So to me personally, 30 ad on Firstfruits, Jesus binds Satan. But remember, his head wound will be healed and he will be loosed for a short season. Revelation 20:2-3 “And he laid hold on the dragon, that old serpent, which is the Devil, and Satan, and bound him a thousand years, And cast him into the bottomless pit, and shut him up, and set a seal upon him, that he should deceive the nations no more, till the thousand years should be fulfilled: and after that he must be loosed a little season.” This is the prophetic fulfillment from the last book of the Bible. 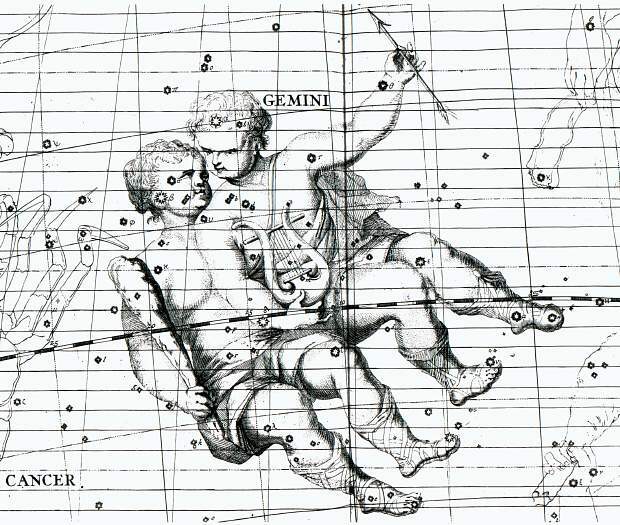 And to see when he may be loosed for a short time, watch when Satan (Saturn) leaves the restrainer Ophiuchus. 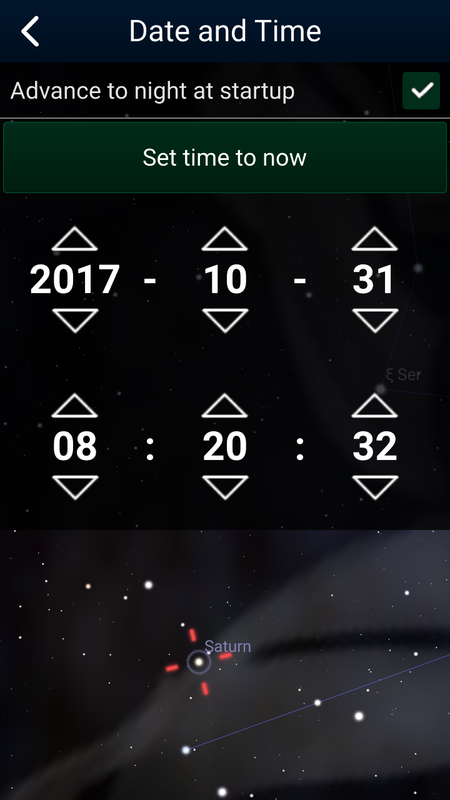 He leaves Ophiuchus on October 31st/November 1st of 2017. Am I saying this is when Rev 20:3 and 2nd Thessalonians 2 is fulfilled? No not exactly. But what I am seeing here is that IF 9/23/17 is the spiritual birth of this false messiah, then the restraint taken off of Satan in the abyss may soon follow after. And I see this paralleling 2nd Thessalonians 2:6 “Let no man deceive you by any means: for that day shall not come, except there come a falling away first, and that man of sin be revealed, the son of perdition; Who opposeth and exalteth himself above all that is called God, or that is worshipped; so that he as God sitteth in the temple of God, shewing himself that he is God. Remember ye not, that, when I was yet with you, I told you these things? And now ye know what withholdeth that he might be revealed in his time.” This is when Satan indwells in this man of sin just like he did with Judas. We will have to use discernment to see if this all lines up. If you don’t have a “Amill” view of Revelation 20, then all of this will go right over your head. When I really looked at that we are in the symbolic “thousand years” presently since the time of the Resurrection/Pentacost, scriptures literally opened up to me like never before. One last thing I want to mention about the 30 AD binding of Satan at the Resurrection. It started at 6/20/29 AD at the toe of Castor, was fulfilled on 4/6/30 AD, Saturn left Castor on 6/1/30 AD and entered Pollox and finally left Pollox on 6/1/31 AD. This sign was there for just over 2 years. That’s pretty amazing. I want you to see what this represented in mythology. In Greek mythology his name this suffering servant is called Castor and in Babylonian astronomy is Meshlamtaea. Meslamtaea is already attested in the Early Dynastic IIIa period under the name Lugalmeslama “King of the Meslam(-temple)” (Edzard 1965: 99; von Weiher 1971: 7). Meslamtaea’s name is less ambiguous and probably means “he who comes forth from the Meslam(-temple)”. ‘One who has arisen from the Underworld’. Can you see how the enemy has distorted the veiw of the goodnews of Jesus that was written in the heavens and shown to Adam and Eve. But they did get one thing right, He did rise from death on the 3rd day.